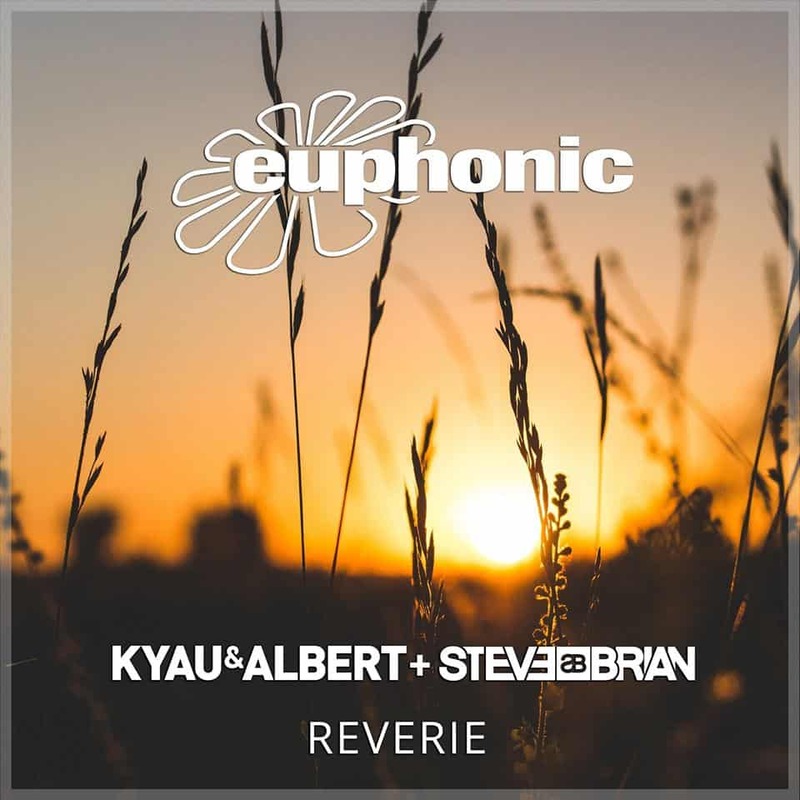 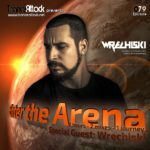 Congrats to Kyau & Albert, Steve Brian and Euphonic Records! “Reverie” is the Track Of The Month August 2018 with 21,8% of all votes! 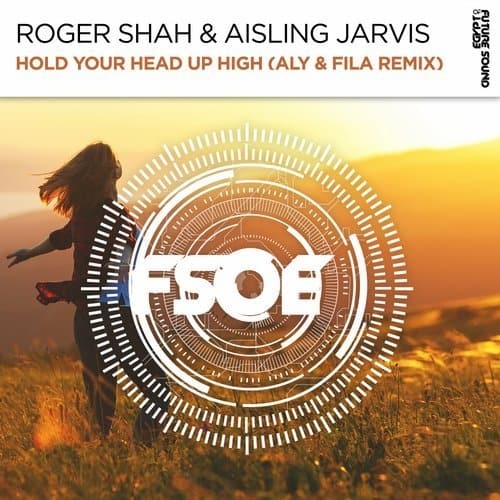 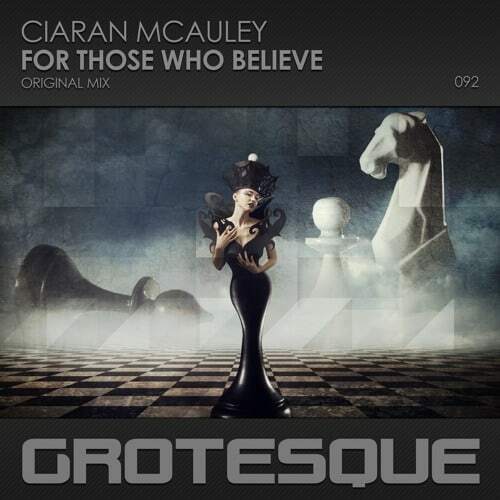 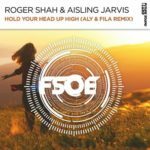 The second place goes to Roger Shah, Aisling Jarvis and Aly & Fila for the Aly & Fila Remix of “Hold Your Head Up High (released on Future Sound Of Egypt)”, followed by Ciaran McAuley with “For Those Who Believe” (released on Grotesque Music)! Congrats to all! 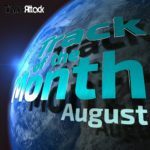 Find the full Top 10 of all voted tracks for August 2018 below. 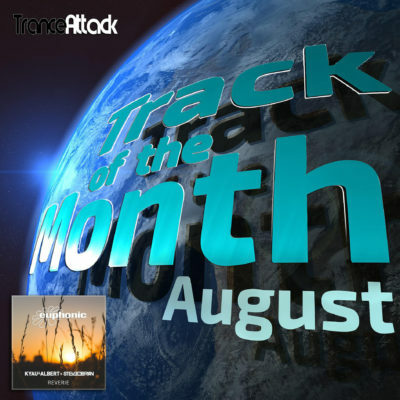 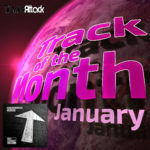 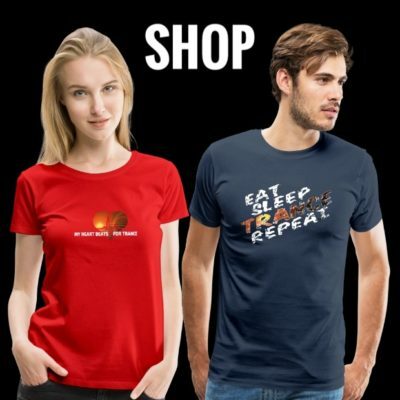 Tagged Aisling Jarvis, Aly & Fila, Ciaran McAuley, Euphonic Records, Future Sound Of Egypt, Grotesque Music, Kyau & Albert, Roger Shah, Steve Brian, Track Of The Month.